Senior Ryan Belz was featured on CNN Saturday morning discussing the struggles he faces supporting presidential candidate Donald Trump. Belz, the president of Penn State’s Students For Trump chapter, joined two NYU students to discuss “coming out of the Trump supporters closet” with Michael Smerconish. During Belz’s discussion of his “work out” to express Donald Trump’s message, he reported a situation where he was unnervingly harassed on campus. Smerconish looked astounded by this account and both NYU students agreed that situations like this have not happened to them. Belz, who ran for UPUA President last year, said he is a fan of Trump’s blunt tactics. 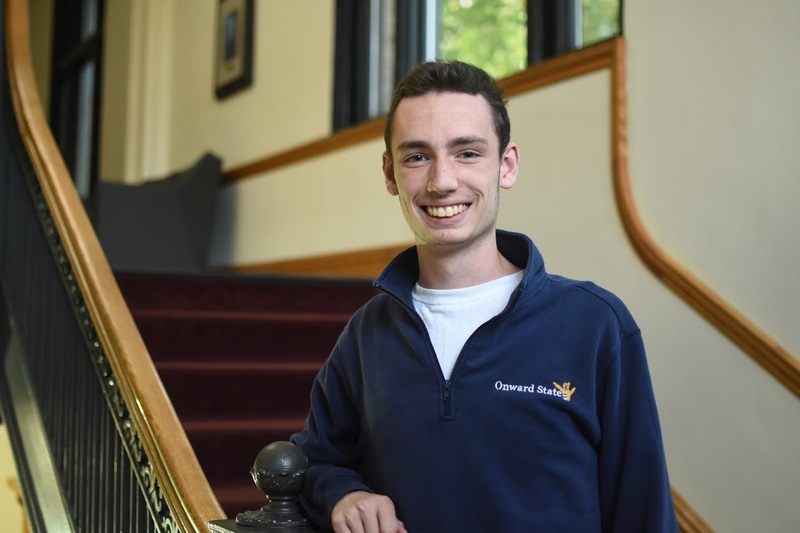 He also knows a thing or two about controversial politics after nearly being censured by UPUA last year as a representative.